I’ve been thinking of organising fairly regular giveaways on this blog as a way of collaborating with the wider sewing community (and simultaneously depleting my stash) so I did a bit of a search and came across the Sew Grateful Giveaway organised by Debi over at My Happy Sewing Place. 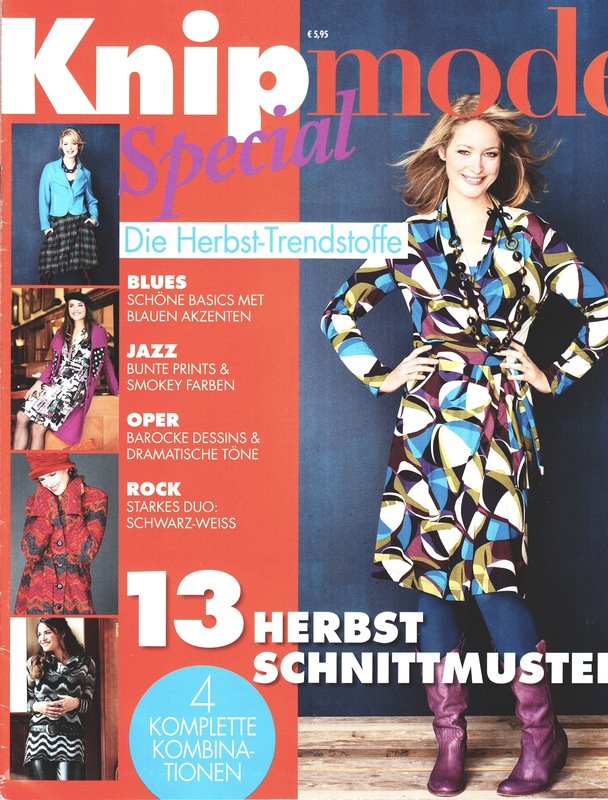 I think this is a fantastic idea so here’s here my contribution: The Knipmode October 2010 Special Supplement. The magazine is in mint condition and all patterns are included and still attached. Sizes range from (European) 34-46 (bust 83cm – 107 cm). I am in Australia but am happy to ship anywhere in the world (no track and trace-I’m a poor student) and am keeping my fingers crossed that this is the first giveaway of many. To enter this giveaway comment on any of the posts on this blog and leave a comment on this post registering your interest. I’d love to know which garment you’re interested in making (and be awesomely happy if you could send me a picture of the finished garment to post up here-even if its just the garment on a hanger!). Giveaway closes Wednesday 29th February, the winner will be drawn randomly and announced on the day. Best of luck!